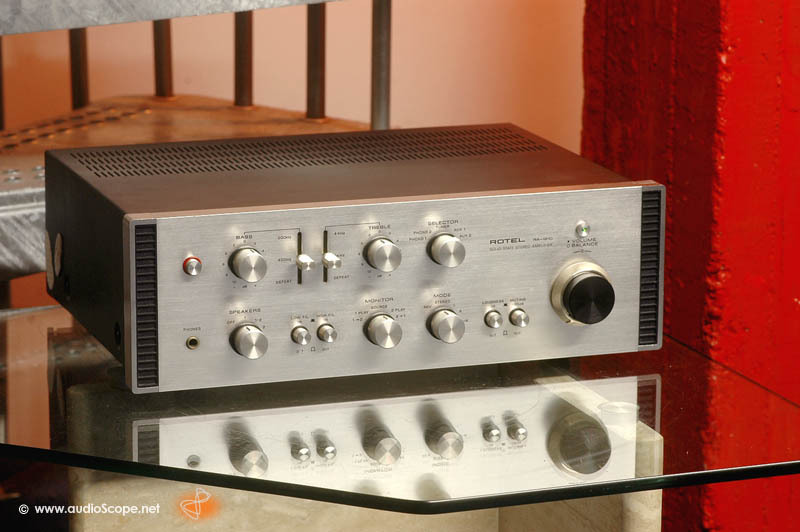 Rotel RA 1210 Amplifier for sale. Unit in good condition, front is mint, few scratches on top and side corners. Extremly rare top of the line amp from 1975 in dual mono construction with 2 transformers. Extremly nice and authentic sound.